Christian75 created T126636: <ce> is adding an extra space in the end. Christian75 renamed T103870: Special:export - output from "add category" - first line is a newline from Specieal:export - exporting to Special:export - output from "add category" - first line is a newline. Christian75 added a comment to T103870: Special:export - output from "add category" - first line is a newline. Christian75 created T103870: Special:export - output from "add category" - first line is a newline. Christian75 removed a member for MediaWiki-Configuration: Christian75. Christian75 added a watcher for MediaWiki-Configuration: Christian75. Christian75 added a member for MediaWiki-Configuration: Christian75. Gerrit Code Review <gerrit@wikimedia.org> committed rGPARe48aca43b9b5: Merge "Updated CSS classes and rules for CE, which for the most part uses… (authored by Christian75). Christian75 committed rGVED3e8a070faa75: Put the link inspector in the menus overlay (authored by • TrevorParscal). Gerrit Code Review <gerrit@wikimedia.org> committed rGVEDe48aca43b9b5: Merge "Updated CSS classes and rules for CE, which for the most part uses… (authored by Christian75). Christian75 committed rEVED3e8a070faa75: Put the link inspector in the menus overlay (authored by • TrevorParscal). Gerrit Code Review <gerrit@wikimedia.org> committed rEVEDe48aca43b9b5: Merge "Updated CSS classes and rules for CE, which for the most part uses… (authored by Christian75). 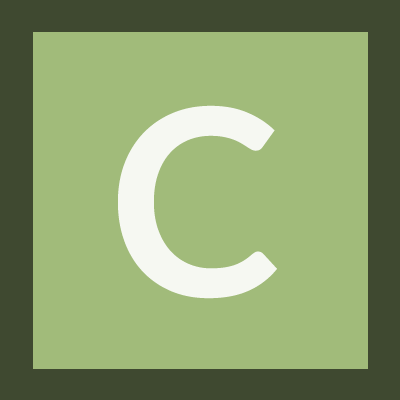 Gerrit Code Review <gerrit@wikimedia.org> committed rEPARe48aca43b9b5: Merge "Updated CSS classes and rules for CE, which for the most part uses… (authored by Christian75).